Did you even imagined having to buy games with covers like those below? 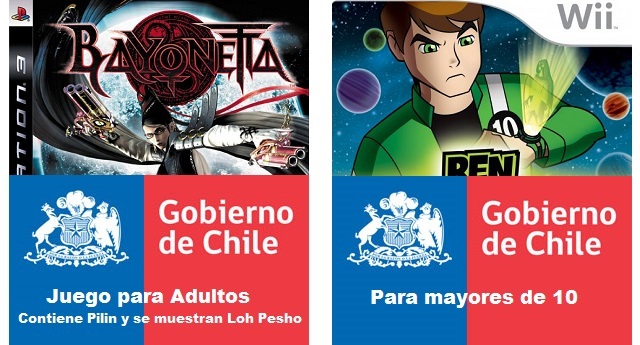 Acording to this, it seems that is a new reality on Chile. Dark Souls is now a FPS thanks to a hack made by this fellow called “Soul Slasher”. It seems more generic than ever. Dengeki Online Informed about the remake of Criminal Girls for the PS Vita. New characters, scenarios, costumes and punishment. However, nothing about better graphics, which means the game will be a papercraft show once again.